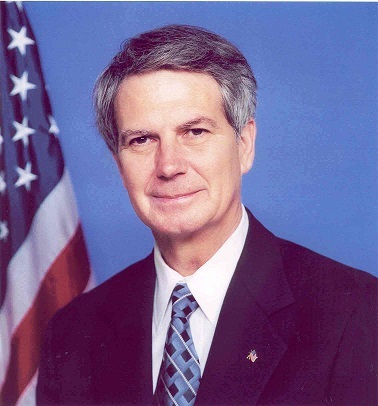 Congressman Jones is privileged to represent Eastern North Carolina in the United States House of Representatives. As a senior member of the Armed Services Committee, he is a powerful voice for members of the armed services, veterans, and their families, and he has cosponsored more bills to help veterans than any other member of Congress over the past 12 years. He is also a champion for American taxpayers, leading the fight to cut wasteful spending, balance the budget and reduce the national debt.